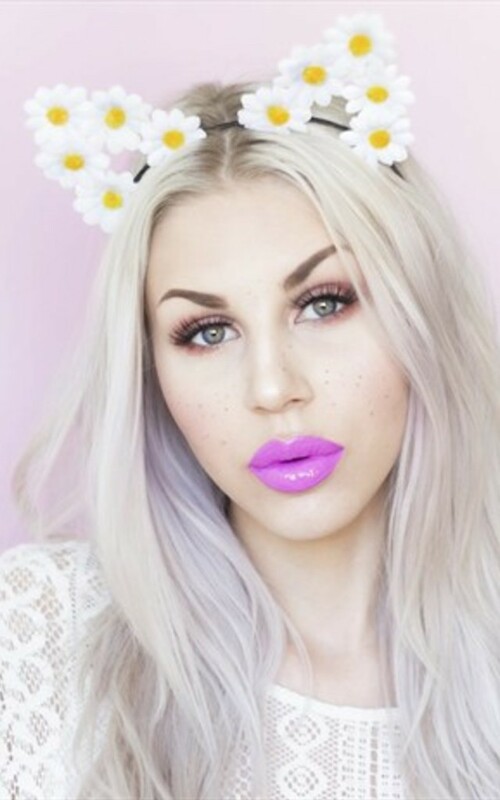 Cute daisy cat ears headband Perfect festival accessory! The headband will fit almost all sizes as it is extremely flexible. A bespoke service is also available so if you don't find what you are looking in our current listings then please message us with your requests.